Need those difficult to find Ethics CLEs?  Nathan Nevins Law is proud to host a 2 hour ethics continuing legal education course approved by the Florida Bar! This Continuing Legal Education Course is titled Ethics in Criminal Law and is being presented streaming online on demand to view at any time at your leisure. Upon completion of the course, you will be credited two ethics CLE credits by the Florida Bar. Purchase today via Paypal below.